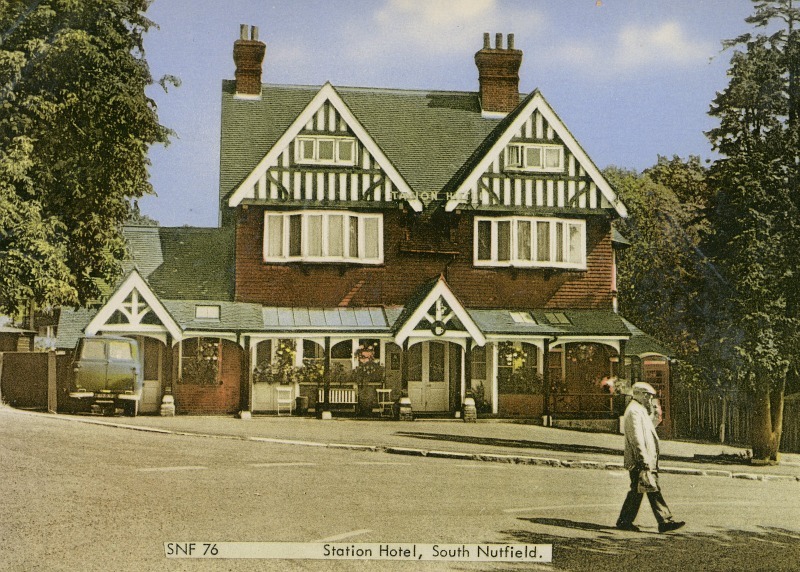 A family tragedy was the means of starting a Mission in South Nutfield. Mr Tully Dann of Werks farm had lost two sons in a drowning accident at Brighton. 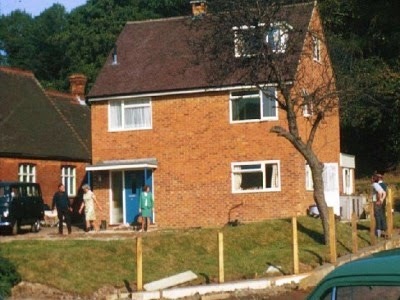 Two years after this experience he felt moved to share his faith with his neighbours. Mr Tully Dann and his good friend Mr J.G. 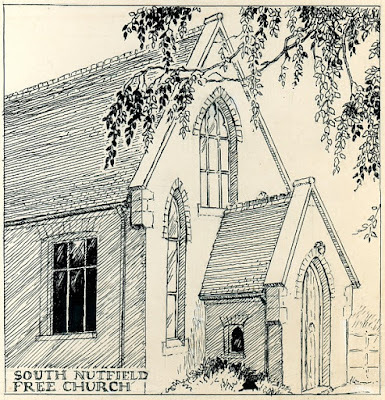 Marriage started meetings of the South Nutfield Mission in a hatched cowshed in Mid Street which had once been a rather primitive home. The earth floor was covered with straw and strips of carpet. Sacking and strips of carpet were nailed around the sides to keep out the draught. With two dozen chairs and some backless forms the old cowshed became a sanctuary. After some years the congregation was strengthened by the arrival of a visiting preacher, Mr Dan Braby, from Bletchingley. He conducted services in the room, and preached in the field which was later to become the site of the church buildings. 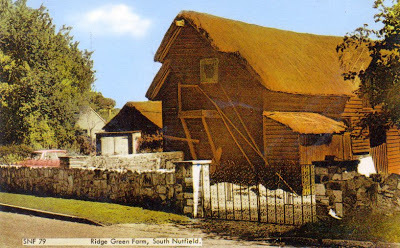 The congregations outgrew the old shed and in 1881 a wooden hall, the gift of Mr J.G Marriage, was erected. 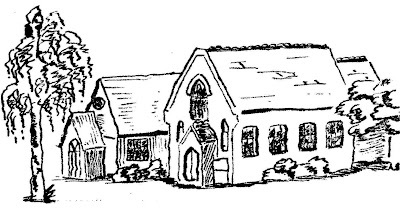 Mr Braby was guided to devote his entire time for the next 19 years to the mission hall at South Nutfield. 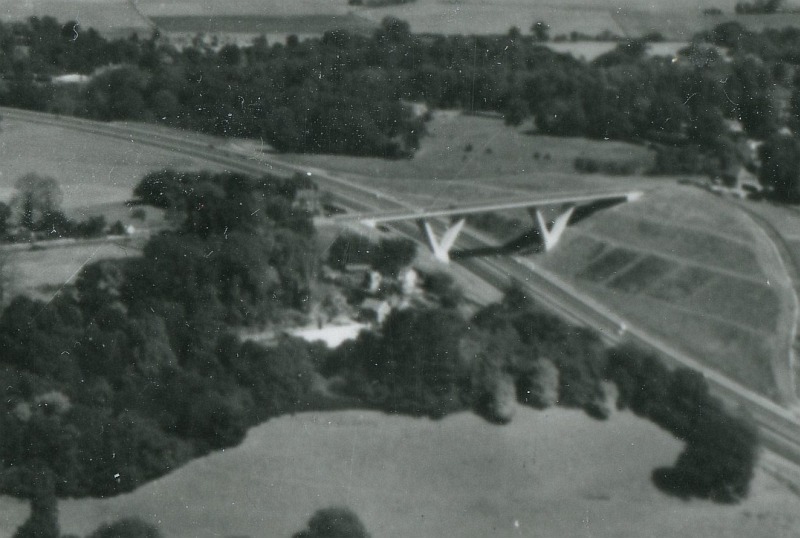 Under his leadership the mission prospered and once more needed larger premises. Money was collected for a more substantial brick building which was opened free of debt on 20th October 1886. 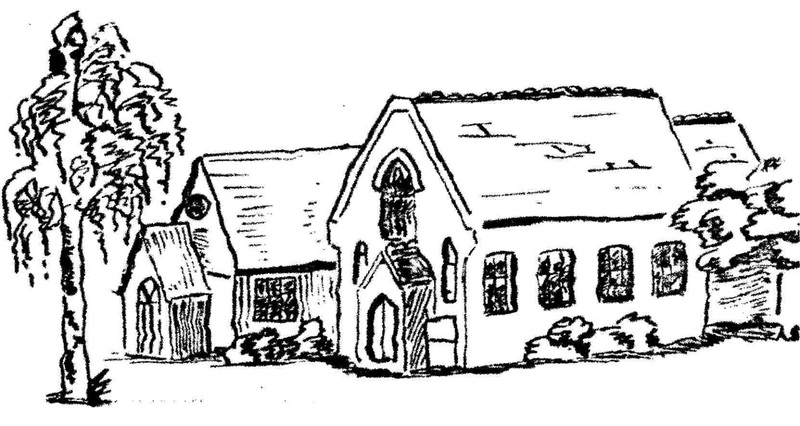 In 1889 an iron schoolroom was added through the benevolence of Mr William Pook. This greatly strengthened the work of the Sunday school. The adjoining house 'Burnside was purchased by the Trustees for the use of the Superintendent and his wife. Succeeding Mr Braby as Superintendent were Mr E.E Pickard, Mr Carter, and Mr Sinden. Throughout the war years (1914-19) Mr W.T Smith, a colporter with The Christian Colportage Association combined the selling of Christian literature in the villages around with responsibility for the mission. In 1920 Mr Owen H Ashdown was discharged from the army and invited to "fill the gap temporarily until a permanent superintendent was appointed." He served for 21 years. 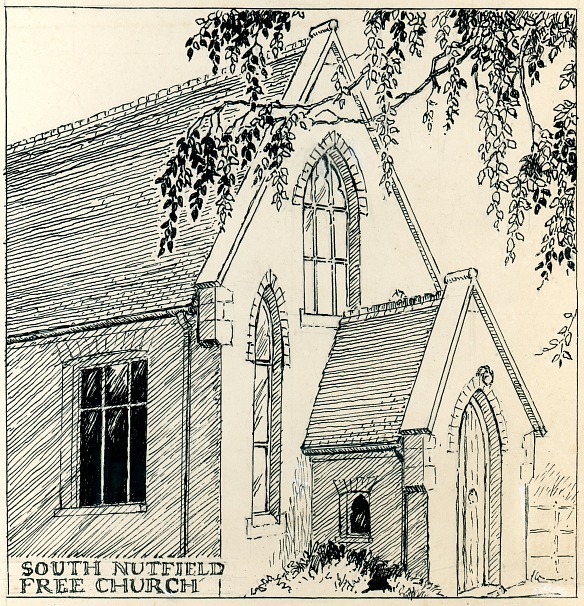 During this time, and with the closure of the Sunday school at top Nutfield, Sunday School attendance rose to 80-100. 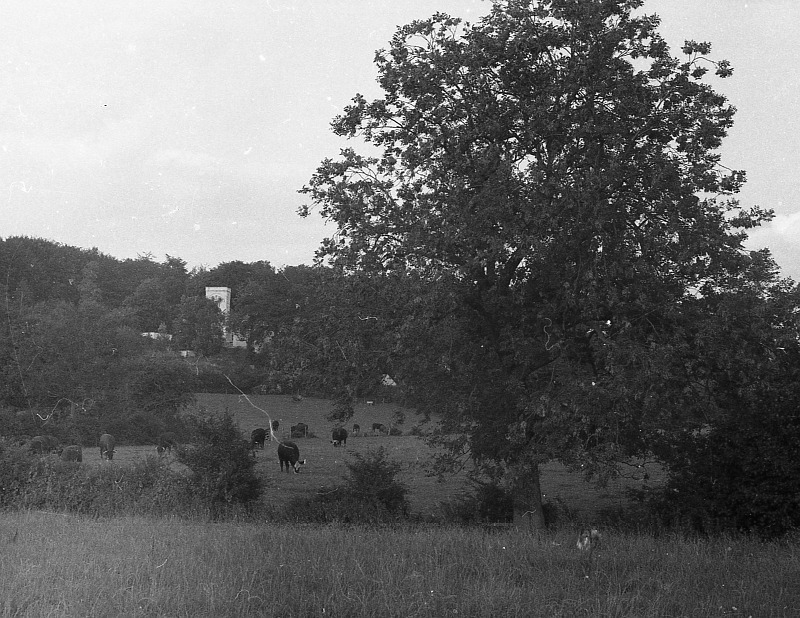 During the war years (1939-45) the chapel was damaged by a bomb which fell in a field nearby. A grant for repairs was subsequently made by the War Damage Commission. From the Schoolroom the Ministry of Food issued ration books, evacuee children were allocated homes, and returning servicemen were there triumphantly welcomed home. There was also a 'VICTORY TEA'. 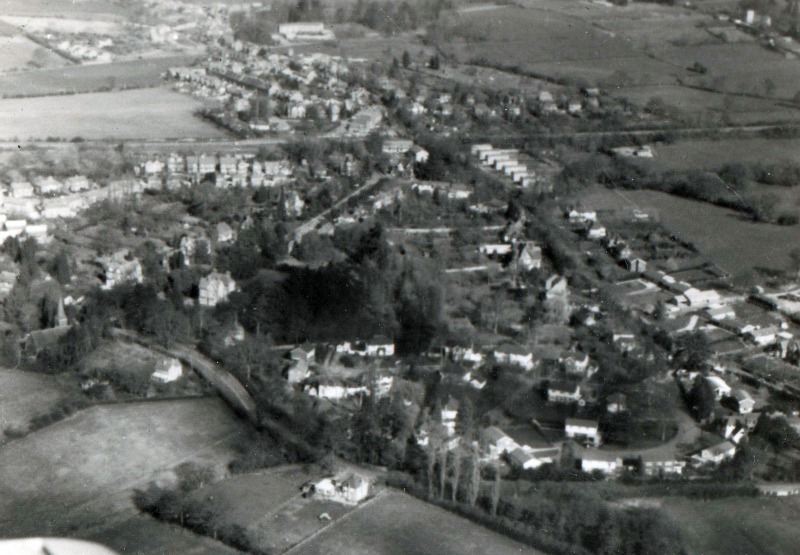 In 1941 Mr John Nicholson succeeded as Superintendent. 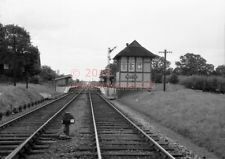 He tendered his resignation owing to ill health in 1951. At that time the congregation averaged 10 in the morning 20 in the evening and 35 Sunday School scholars. Mr Rodney LaTrobe was ordained as pastor in October 1969, and served until the mid seventies. (Picture shows building of new manse about that time which became the manse after Burnside, next door, was sold.) Rodney set up youth groups and led the church for a number of years. After Rodney the church was led my elders including Ken and Angela Sheppard, who have been with the church for many years. 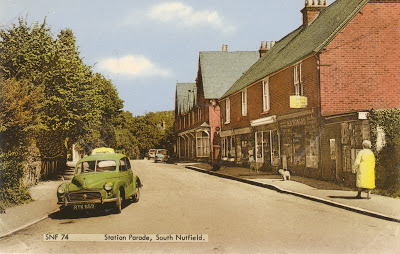 In 2016 Ken is still a well known person in South Nutfield. 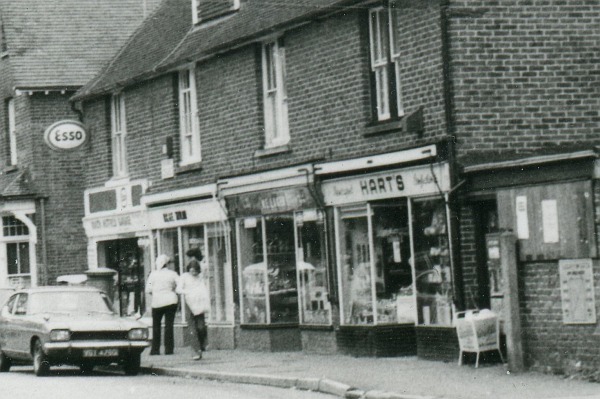 He has run in all but one of the annual Nutfield Road Race's that started in 1977, and won ten or eleven of them in the 70s and 80s. 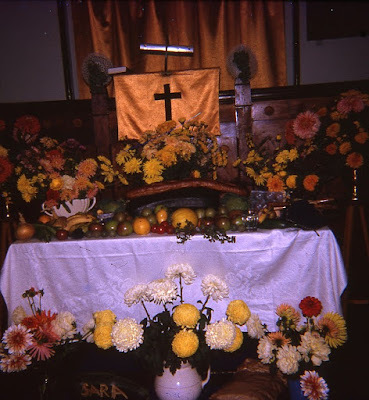 The Church carried on and was even growing in strengh but more and more they found that people were coming from Redhill to worship there, and only two or three people came from Nutfield. So the decision was taken to found the Reigate and Redhill Community Church and close the chapel but keep a home group in Nutfield. 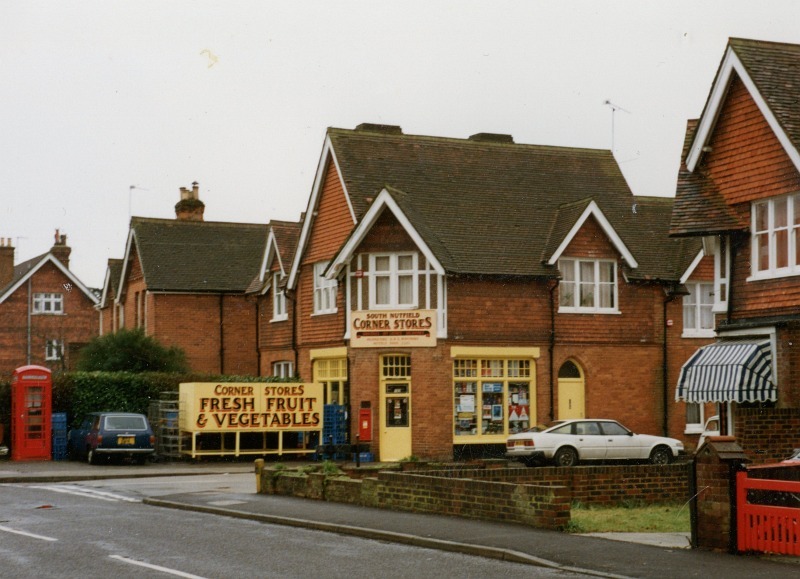 In more recent years a great opportunity arose to take over a shop and the upper storeys of a building in Redhill town centre. Downstairs serves as a place where people can have coffee. It also hosts various community activities, including a drop in centre, and has a church on Sunday on two levels and is called Christ Central. The chapel itself was closed in the 1990s. 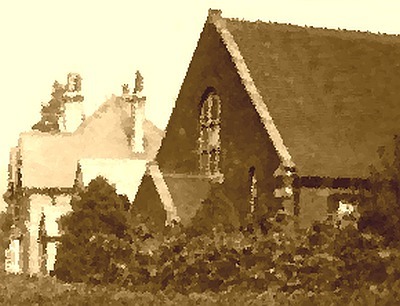 The iron Sunday School was demolished in the 1970s, and both were replaced by houses. For those wanting a church in South Nutfield there is the excellent Christ Church, a lively Anglican church. A picture of the Mission in 1906 can be seen on the Friths web site. If you have any pictures or stories to share, please send them to backstreet60@gmail.com.